Ever wanted to use those toilet rolls to create something for Christmas? Click on the images below for instructions! 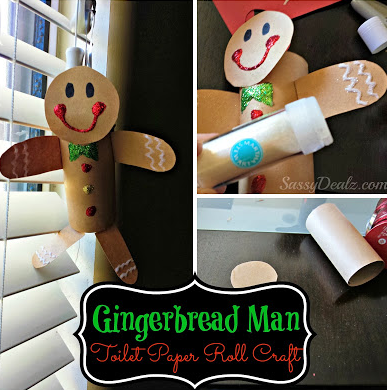 I like the way how you guys used and reused toilet paper rolls to make creative art instead of wasting it and damaging our Home. 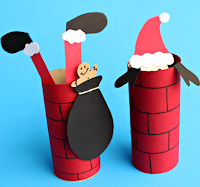 Maybe I can make one of those at home? 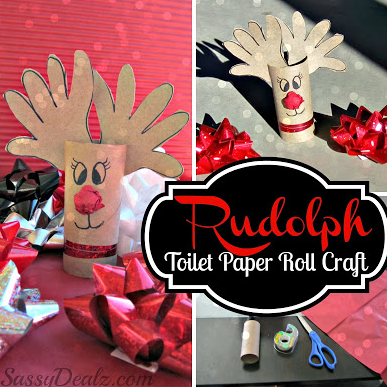 This is really cool and a useful way of making some christmas things out of toilet roll. I think im gonna do this in my free time at home because it looks so cool. 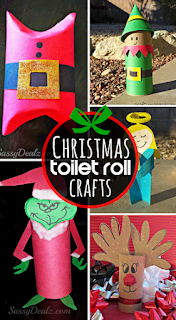 I really like the way,People can make christmas decorations with toilet rolls.I really like the way how it's colourful and cool.